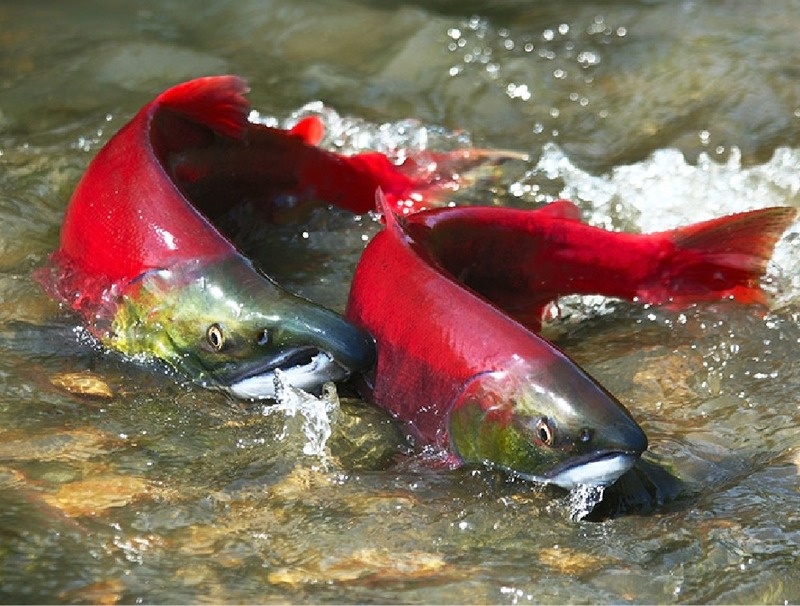 Astaxanthin is a naturally occurring dark red carotenoid found in nature primarily in aquatic animals such as salmon, trout, krill, shrimp, crayfish, and crustaceans. The microalgae Haematococcus pluvialis which grows in fresh water throughout the world is the richest natural source of astaxanthin. Humans, unlike crustaceans, cannot synthesize astaxanthin and have to acquire it through their diet. Astaxanthin however, is more than just a red pigment, it is one of the most powerful lipophilic antioxidants yet discovered. It has the unique capacity to quench free radicals and reactive species of oxygen and to inhibit lipid peroxidation. Studies have shown natural astaxanthin to be over 500 times stronger than vitamin E and much more potent than other carotenoids such as lutein, lycopene and beta-carotene. Moreover, astaxanthin, a xanthophyll carotenoid, is a nutrient with a unique molecule structure; it does not convert to vitamin A (retinol) and has no “pro-oxidant” activity. Numerous studies from around the world have established the use of natural astaxanthin produced from Haematococcus pluvialis microalgae as a potent antioxidant with proven beneficial effects for human health. 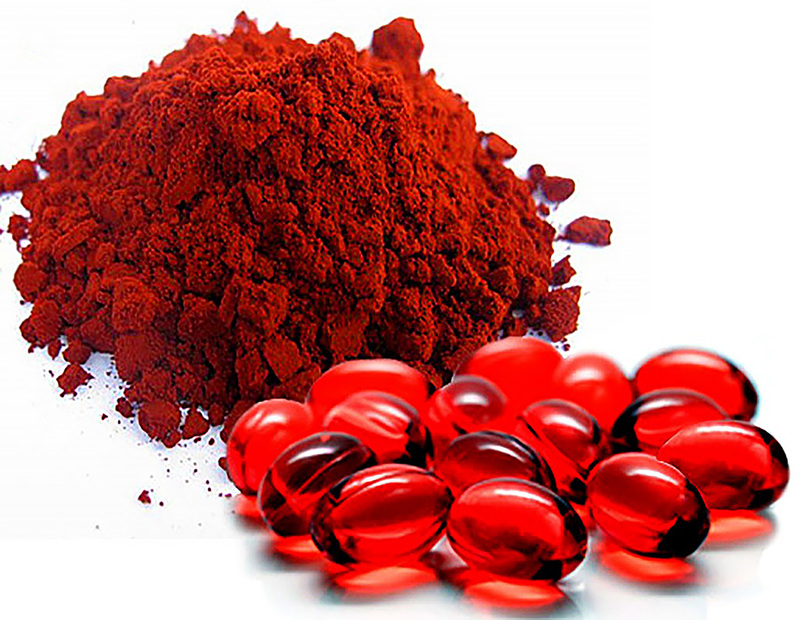 Astaxanthin was shown to decrease the risks of certain chronic diseases related to oxidative stress, supports healthy cardiovascular activity, improves muscle strength and endurance, prevents premature skin aging and joint health. Additionally, astaxanthin protects the body under stress conditions and has anti-inflammatory and immune-stimulating effects. Astaxanthin has been shown to actually cross the blood-brain and blood-retinal barriers, meaning it can positively impact disorders related to eye, brain and central nervous system, among others.